Mervyn Kong, a long, long time primary school mate , through the awesome network of Facebook, we manage to get connected after .........28 years!!! Wow, that scares me a bit, but I'm so glad to hear from him, and knowing that he has just got married. 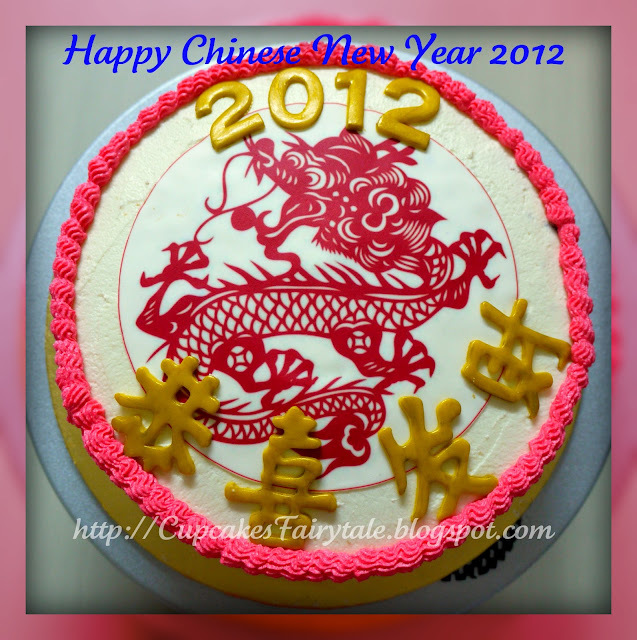 Happy Chinese New Year, Mervyn & Family! !